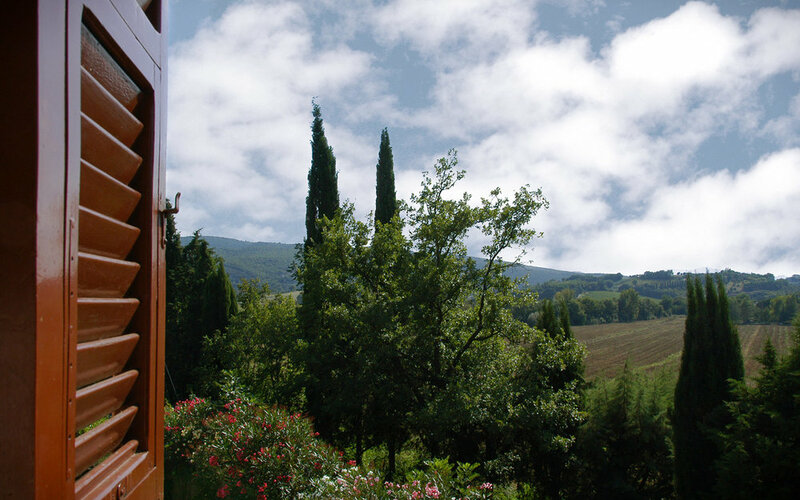 Our home in Italy is the delightful Casale i Perugini. 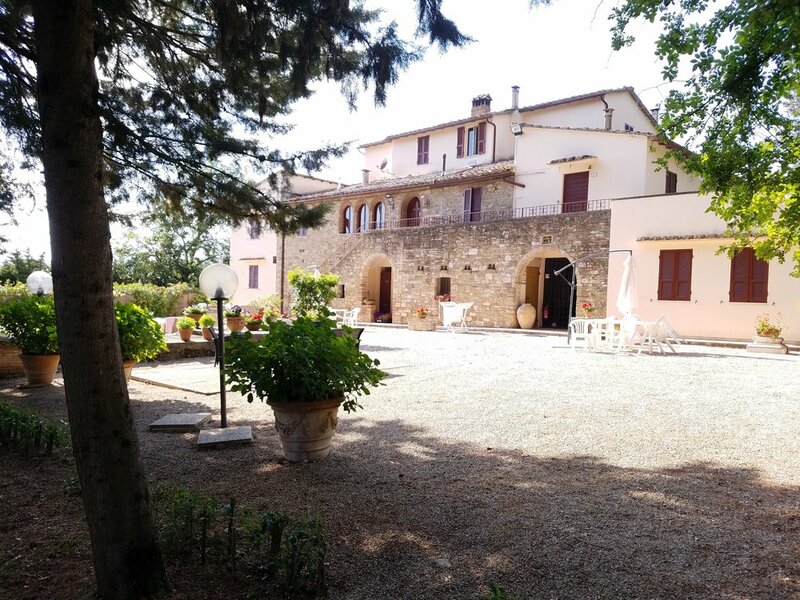 A renovated farmhouse approximately 4 miles to the north of Perugia in the small village of Colle Umberto, i Perugini is equally ideal as a launch-pad for cycling adventures to points north, south, east, and west! It’s pool and sunny courtyard provide an ideal place to meet before our rides, regroup after, and relax in-between. All riders have their own bedroom in shared or single apartments equipped with full kitchens, linens, and towels. Prior to your arrival, we will have stocked your kitchens with breakfast foods, coffee and tea, and snacks for the road. Our goal in selecting i Perugini as our home away from home is to allow you to focus on what you came to Italy to do: ride! Knowing where you’ll lay your head at the end of a long day on the bike and exploring cities like Assisi, Sienna, Gubbio, and Orvieto makes your life simple. Relax. Enjoy. Leave the rest to us.